Rhode Island Marijuana Lawyer - S. Joshua Macktaz, Esq. Law enforcement arrests more people for marijuana offenses in Rhode Island than for any other drug. In fact, the Providence Journal reported that Rhode Islanders use more marijuana than anywhere else in the country. Twenty percent of people in Rhode Island said they used marijuana in the last year. Holding a joint (a marijuana cigarette) is considered possession. This means one in five people could face a marijuana arrest every year! S. Joshua Macktaz, Esq. 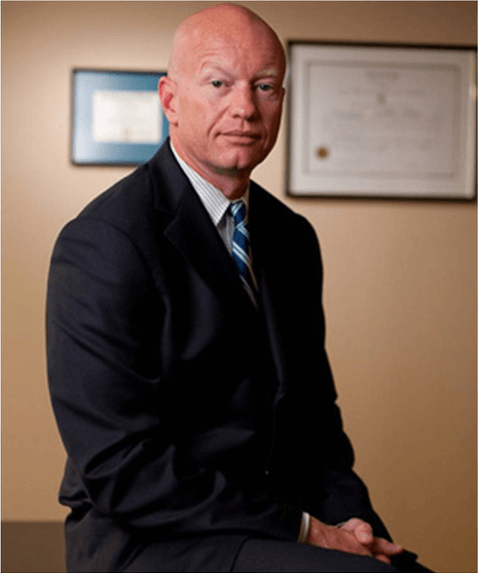 has extensive experience with marijuana cases as a former Rhode Island Special Assistant Attorney General from 1993-1997. Over his years spent with the Attorney General, he lectured new police academy cadets on proper procedures for arrests and prosecutions. 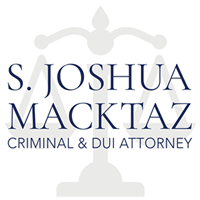 S. Joshua Macktaz, Esq is very familiar with the legal system concerning marijuana arrests. 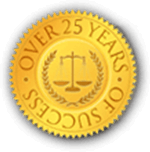 His experience gives him a unique perspective that separates his practice from other defense attorneys. 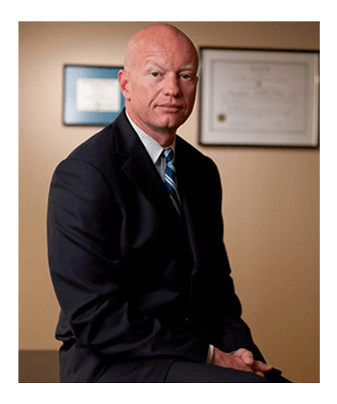 Attorney Macktaz has used his knowledge and experience to successfully defend clients in their marijuana cases. He can use his knowledge and experience to help you, too. If you are facing criminal charges in Rhode Island such as narcotics or marijuana possession, intent, cultivation, sale, distribution, or delivery, contact S. Joshua Macktaz, Esq., a Rhode Island Criminal Defense Attorney today for a free initial consultation to discuss your case at (401) 861-1155.